The book of Philippians is an amazing small book in the New Testament that speaks of the partnership with have in the gospel. It’s full of practical insight, truth and challenge as we seek to live the life Jesus calls us toward. 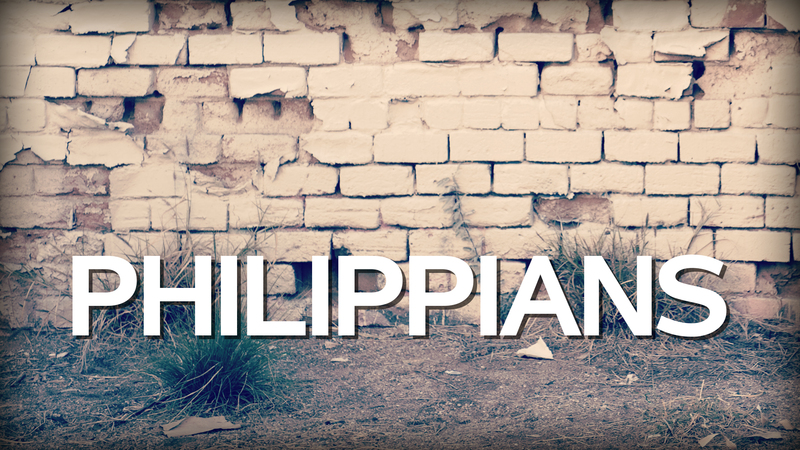 Join us as we unpack the power of grace within Philippians and how it applies to our lives.